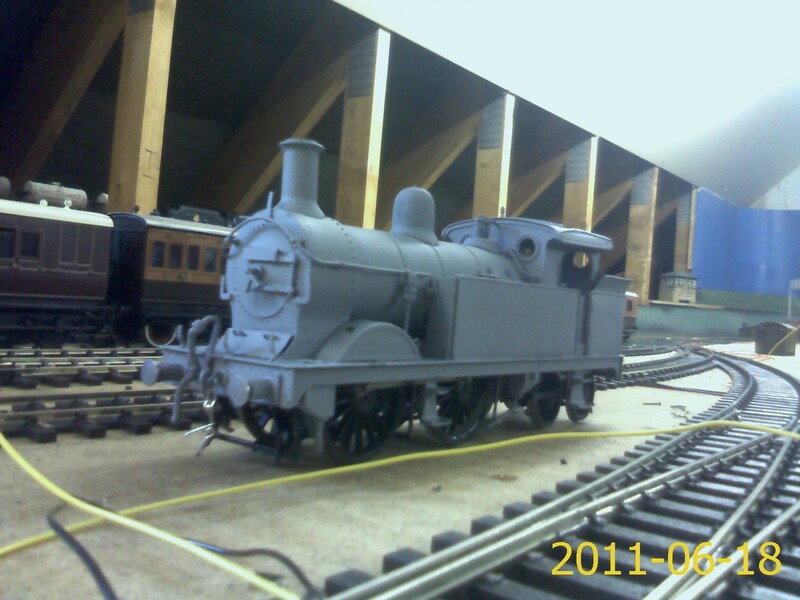 Collected our new O Gauge loco from Geoff Rodway (who very kindly agreed to build it for me) today. It’s very fine and owes very little to the kit he started from, having many beautiful scratchbuilt features. Looking forward to running it on a friend’s garden railway next weekend.